The freeware files in Issue 112 are now available for everyone to download. For the remaining files that accompany the magazine, click on the following link here. In this issue we feature another iconic aircraft from the prolific group of developers featured here many times over the past few years. They include Milton Shupe, Scott Thomas, André Folkers, Urs Burkhardt, Damian Radice and Nigel Richards. The aircraft this time is the Beechcraft D18S, a twin engine, low-wing, tailwheel light aircraft, manufactured by the Beech Aircraft Corporation of Wichita, Kansas. 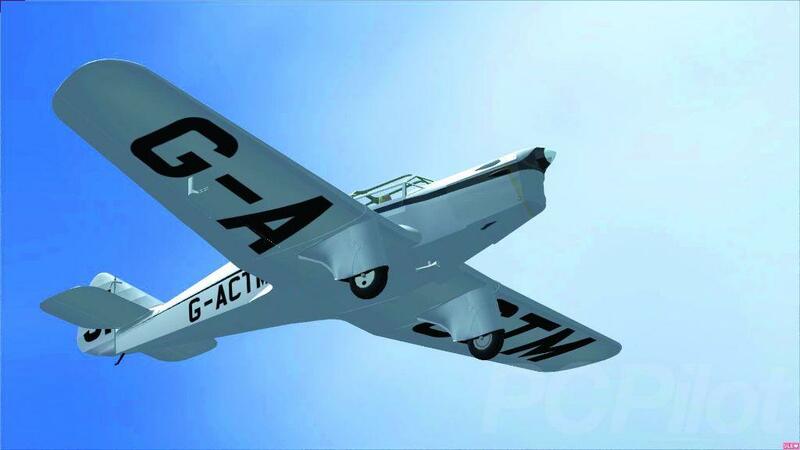 It was continuously produced from 1937 to November 1969 and with over 9000 units sold, it was one of the world’s most widely used light aircraft at that time. 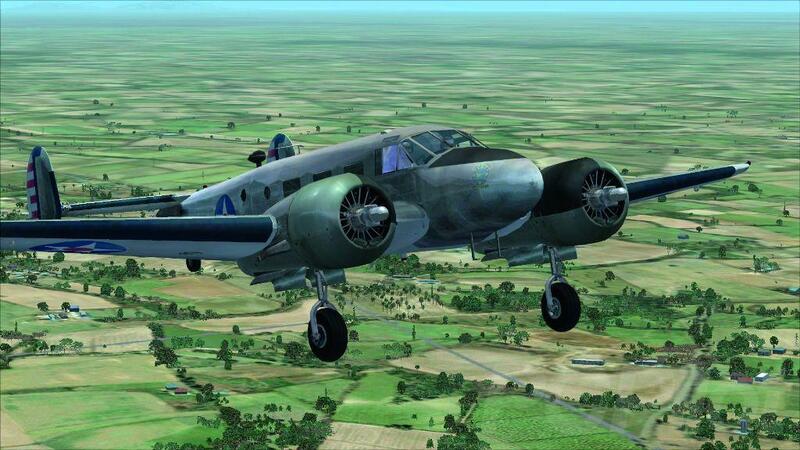 The D18S was the first post-World War Two variant of the aircraft, introduced by Beechcraft in 1945. It had seating for eight passengers and Mean Take Off Weight (MTOW) of 8,750lb. It became the pre-eminent business aircraft, assuming a role similar to our modern Citation and Lear Jets. Yet it’s had many more roles to play over the years, including aerial spraying, dry ice cloud seeding, aerial fire fighting, air mail delivery, ambulance service, skydiving, freight carrying, skywriting, banner towing and many more. Many of the Twin Beech aircraft are now privately owned. In fact, in August 2017 there were 240 aircraft still on the FAA Aircraft Registry, which is something of a testament to its sturdy construction. 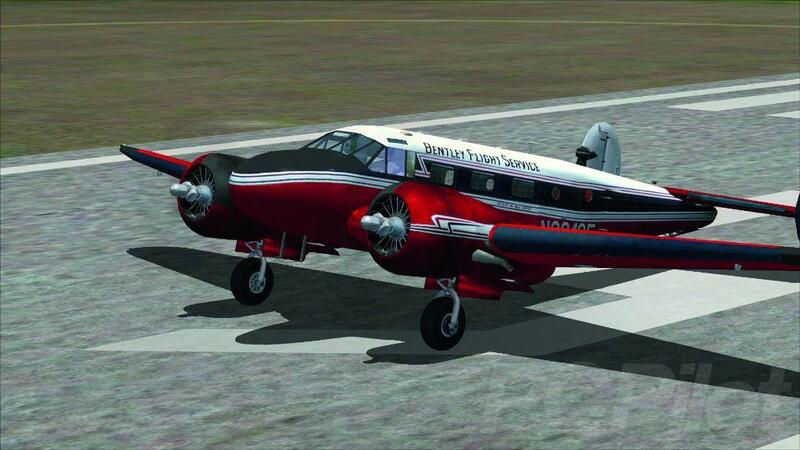 This is actually a new native FSX aircraft, based on the earlier FS2004 version of the aircraft. It comes with updates to radio settings, autopilot, model fixes, oleo texture maps and minor panel.cfg changes to eliminate old gauges. As the accompanying screenshots show it’s a fine model and great fun to fly. Authors: Milton Shupe, Scott Thomas, André Folkers, Urs Burkhardt, Damian Radice and Nigel Richards. Can Tho International Airport, formerly Trà Nóc Airport, is in Can Tho in the Mekong Delta region of Vietnam. 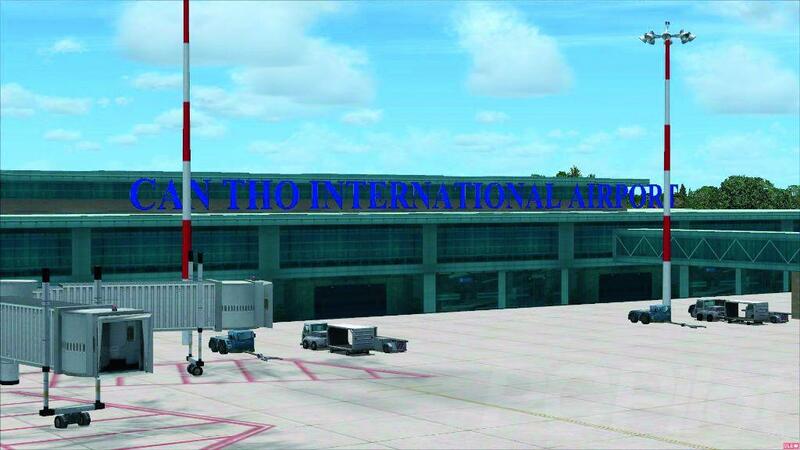 It is highly detailed and one of many airports designed by the Vietnamese Aviation group. Also located in Vietnam, Pleiku Airport (ICAO: VVPK) is a smaller regional airport near the city of Pleiku, within the Gia Lai Province in southern Vietnam, once again from the Vietnamese Aviation group. 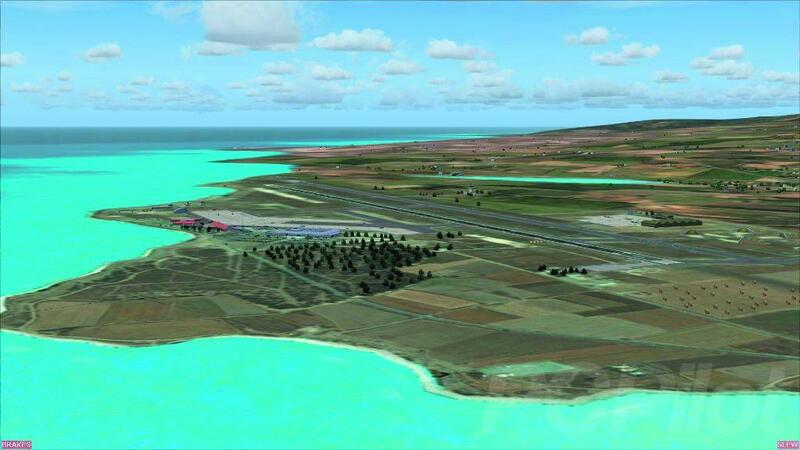 This scenery includes all the airports and landclass for the island of Cyprus. 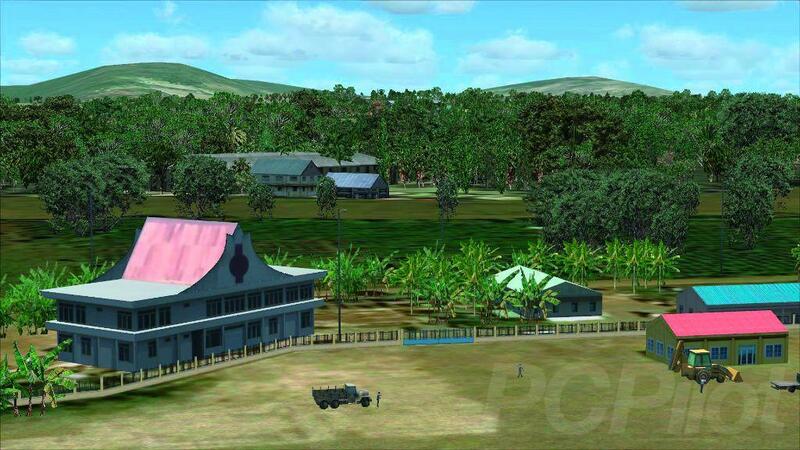 It was designed by Roger Wensley, who has added larger towns and villages, major roads, AI and more. 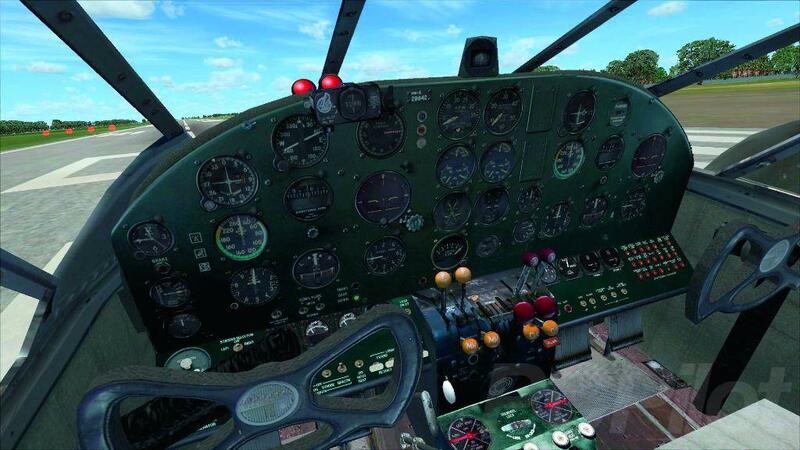 (As originally uploaded to flightsim.com). 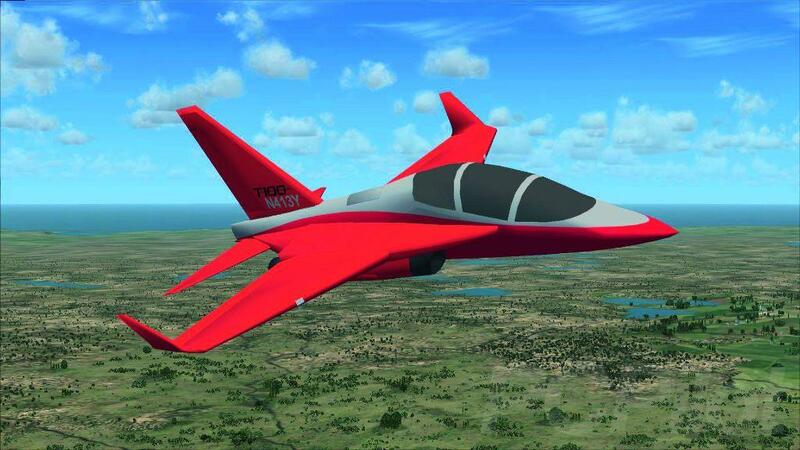 Here is a frame rate-friendly version of a Leonardo T-100 advanced jet trainer for FSX. It utilises part of the default FA-18 virtual cockpit and was designed by Chuck Dome. Designed by Keith Paine, this model of the prototype M3 Falcon G-ACTM, took part in the London to Melbourne race in 1934. It was flown by HL Brook who later set a record breaking solo return flight to Lympne in Sussex. 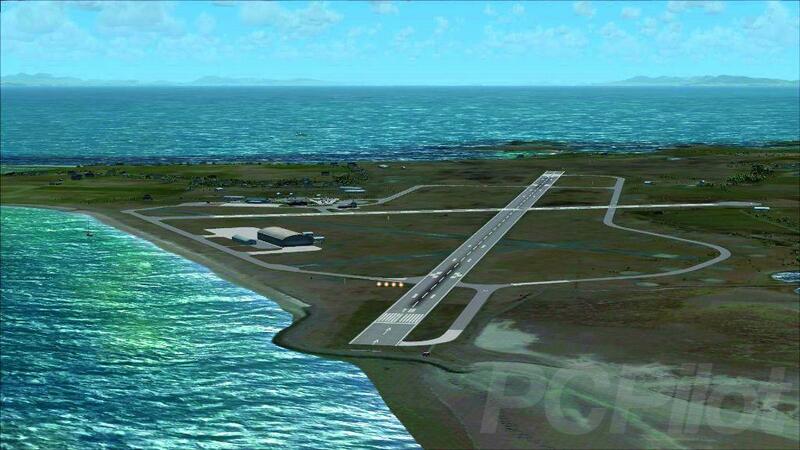 Stornoway is a medium-sized airfield on the Isle of Lewis in Scotland. This rendition was designed by Dmitriy Kozyrev and includes seasonal photo background, together with enhancements to the city of Stornoway itself. 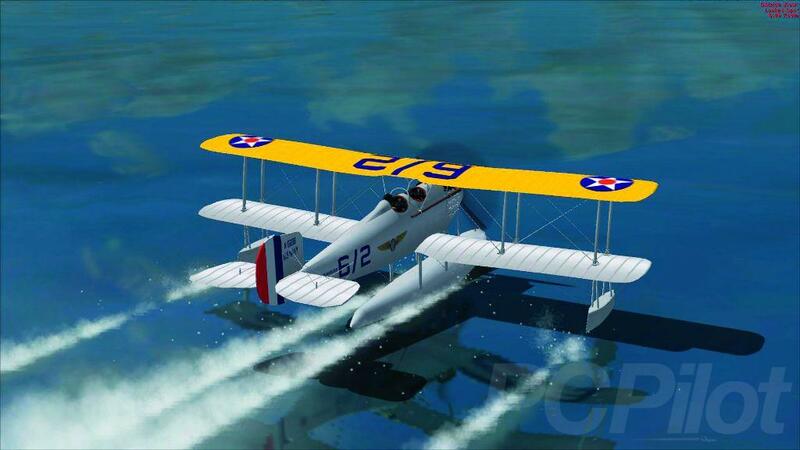 This is the float version of the Vought VE-7, called the Bluebird, which was first flown in 1917. It was originally designed as a two-seat trainer for the United States Army but later adopted by the United States Navy, designed here by AF Scrub.